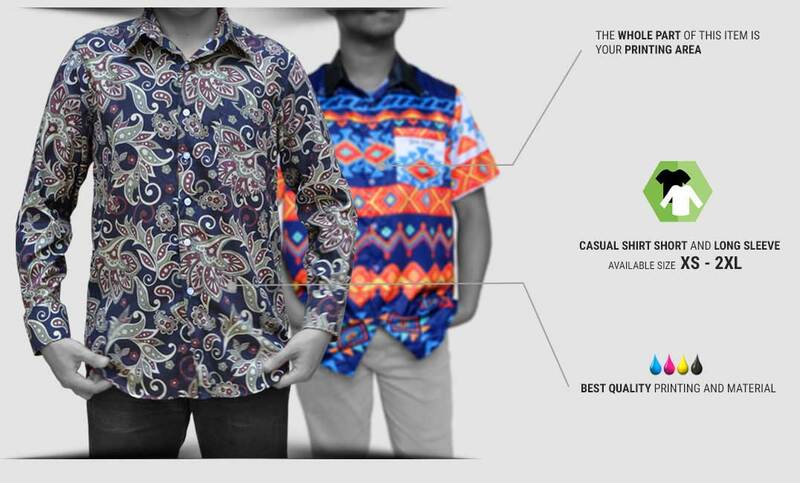 Casual men shirt is one of the mandatory apparel for men because it can be worn for any occasions, formal and casual. 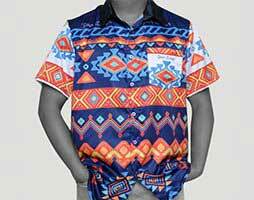 Men apparel is not only t-shirt or polo t-shirt, all men can appear stylish with men shirt. 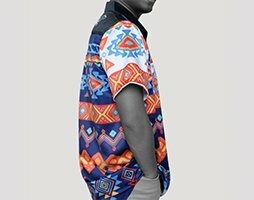 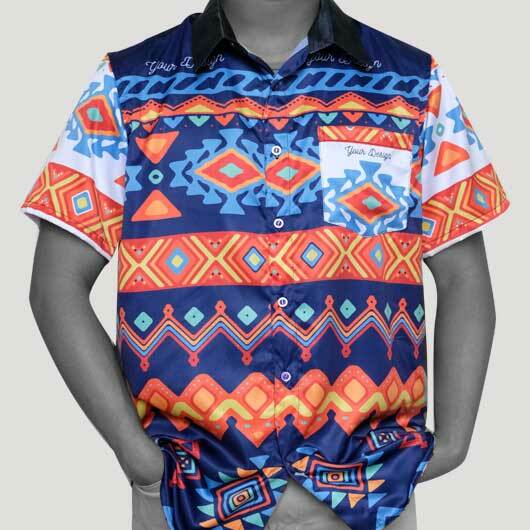 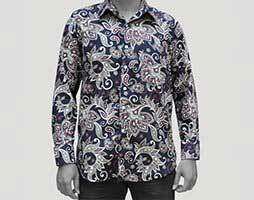 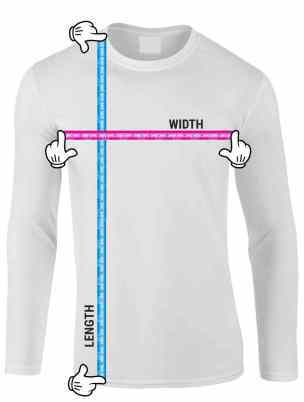 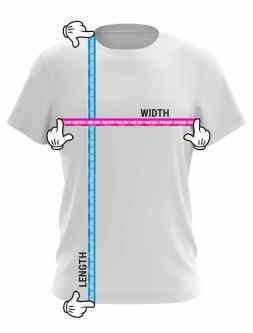 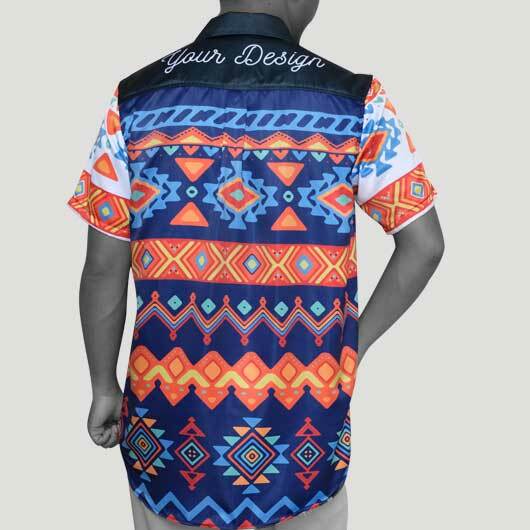 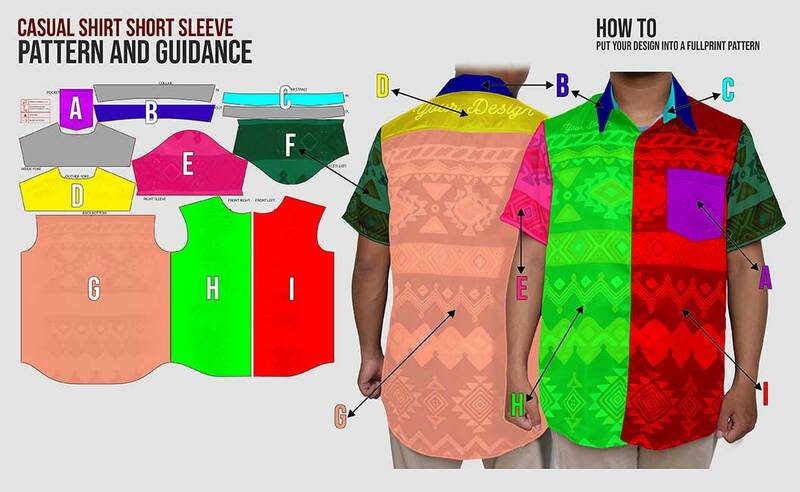 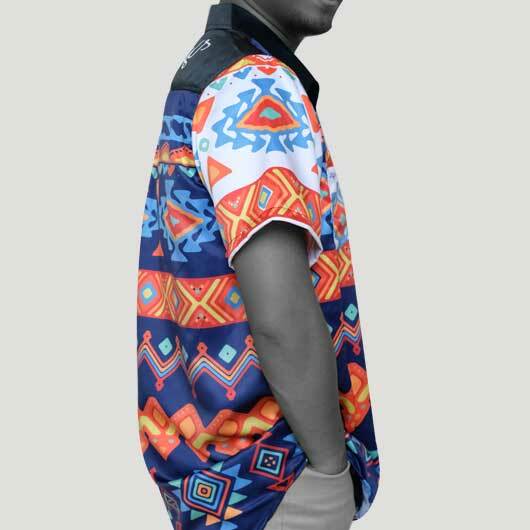 In custom.sg, we provide casual men shirt with the full print graphic design from you. 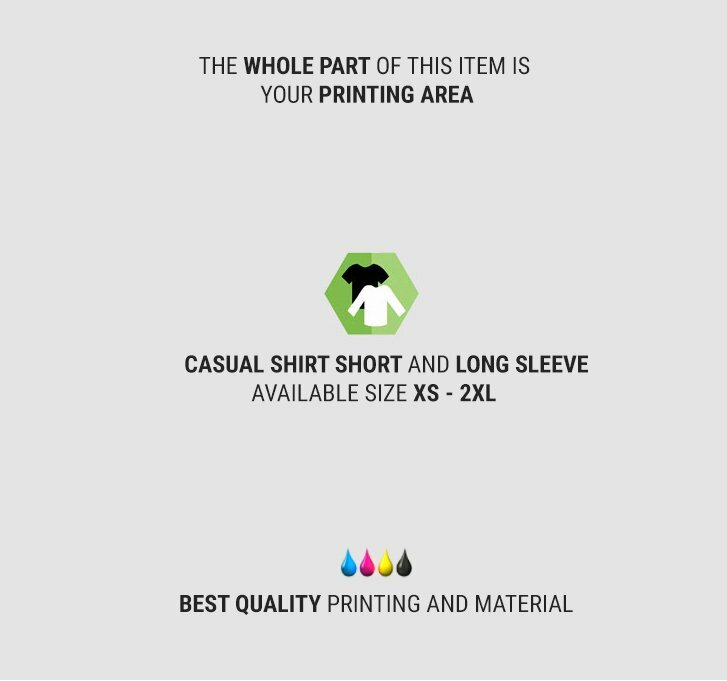 Moreover, you can select the comfortable to wear fabric choice that we have prepared such as Krovica - cool and shiny fabric, thick, not too stiff, falling follows the body, slick, and soft; and Bowden - doff color and soft fabric made of 100% polyester, thin, transparent, and falling follows the body. 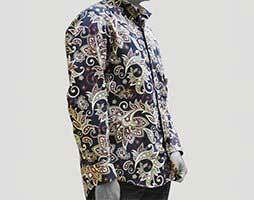 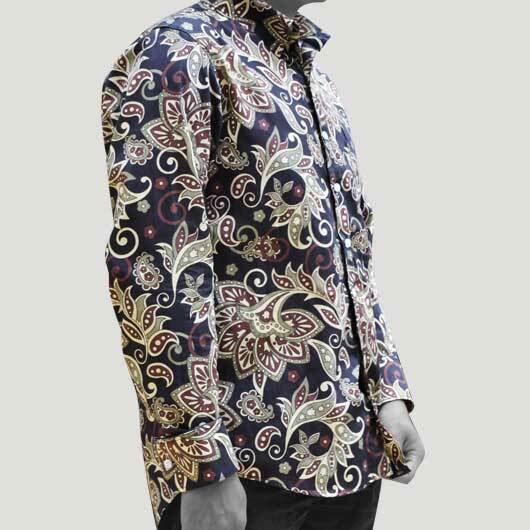 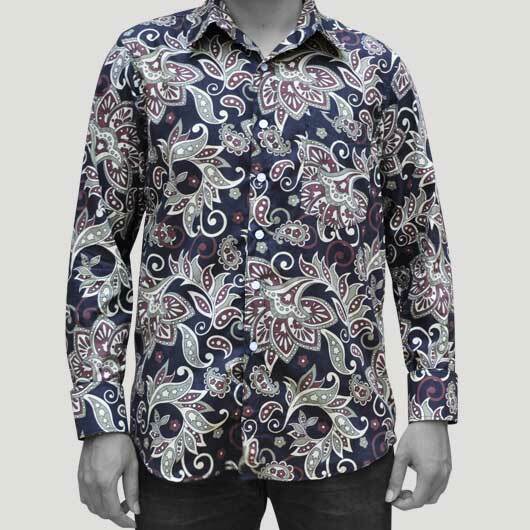 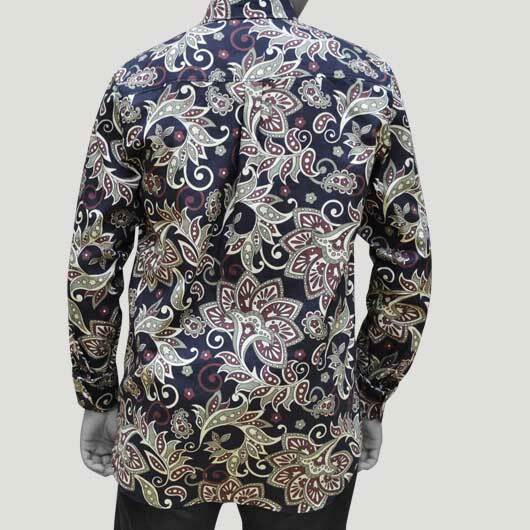 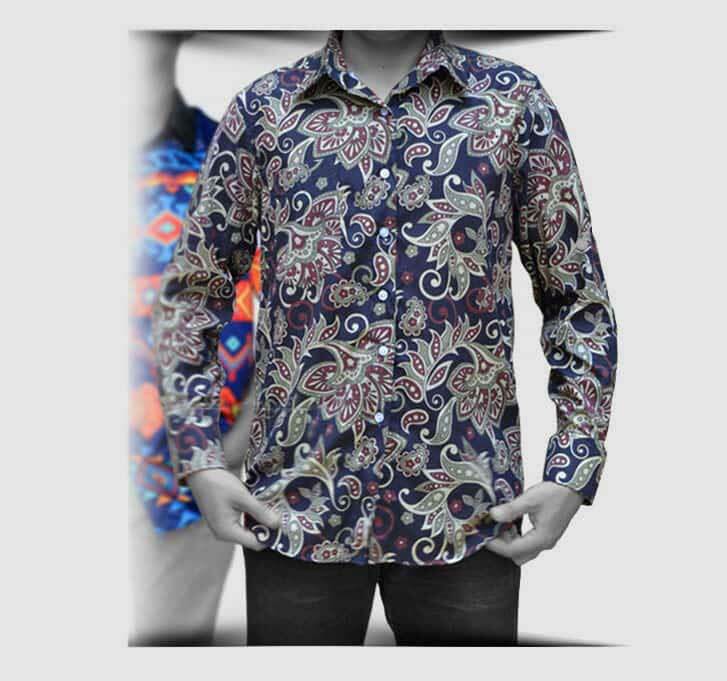 After that, you can have a stylish and cool appearance with the casual men shirt. 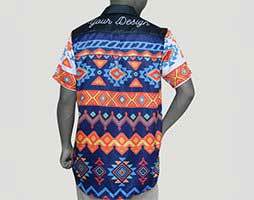 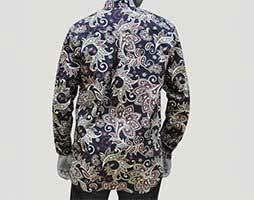 We provide men shirt with short sleeve and long sleeve. 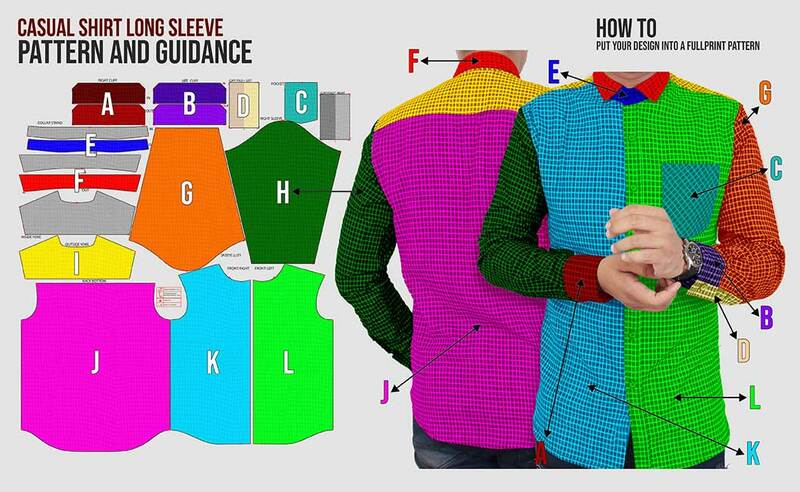 You do not need to be confused define what men shirt style suits you, formal, casual, preppy or sporty, you can adjust it to what you want.